OVNI is ultra responsive one page HTML template suitable for companies or individuals that want to present their work at the highest levels. It is based on popular Twitter Bootstrap 3 framework. This template uses the latest HTML5 and CSS3 technologies. 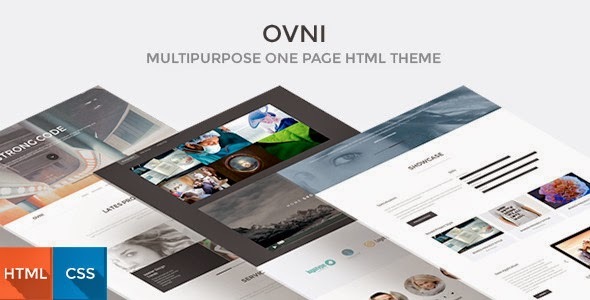 Item Reviewed: OVNI - Multipurpose One Page HTML5 Template 9 out of 10 based on 10 ratings. 9 user reviews.